Letraset was founded in 1959. It originally came in pre-­printed sheets with the characters backed with an adhesive requiring no heat or water, but merely the pressure of ‘rubbing’ to be released from the substrate. 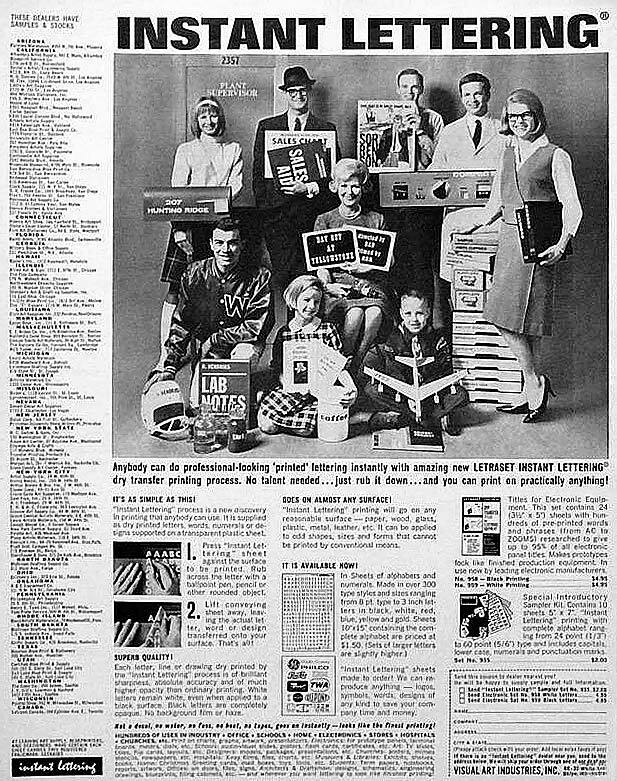 Letraset experienced the greatest rise in popularity during the 1960s and 1970s. A major factor, if not the defining factor was its accessibility. 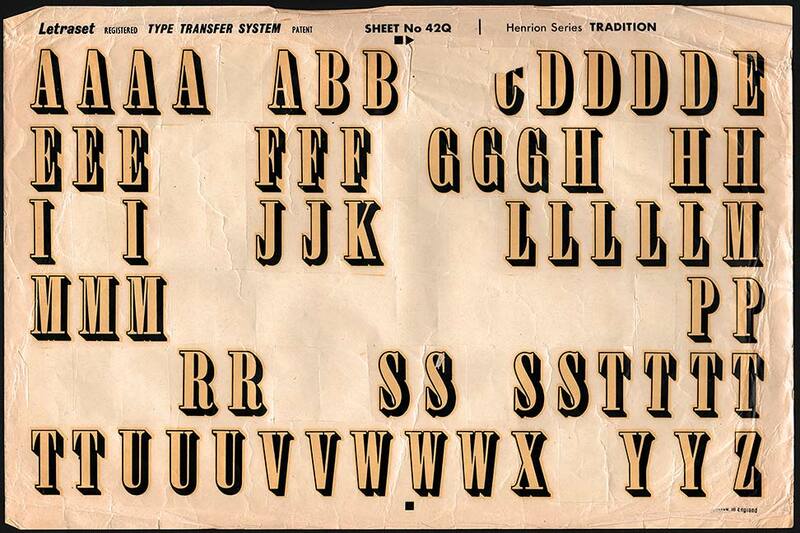 Anyone interested in applying lettering to their own model or craft could simply purchase a sheet and make it happen. Suddenly you could get perfectly formed and uniformly sized letters in a fraction of the time. OK, you still had to plan out the lettering so that it was spaced how you wanted it, and if you made a mistake you still had to cover it up or start again. For the modern design world, Letraset seems antiquated and this is not without good reason. 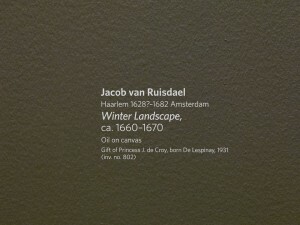 For example, by utilizing computer software, we can use a virtually unlimited array of fonts and colors. Now the possibilities seem to have become endless. With today’s technology, the dry transfers we make at Image Transfers are unquestionably superior to Letraset in appearance and ease of use. Not to mention the convenience. Customers can simply upload their vector files directly to us via our secure website. Another major difference lies in the application, and this is where the client is saved many, many headaches. Unlike Letraset, dry transfers do not need to be rubbed down letter by letter nor is the letter spacing and alignment done by hand anymore. We can produce transfer directly from your vector file as you formatted it. Now you can transfer whole paragraphs in one shot. Moreover, today’s dry transfer decals have an unlimited range of colors, including white, foils and metallics. 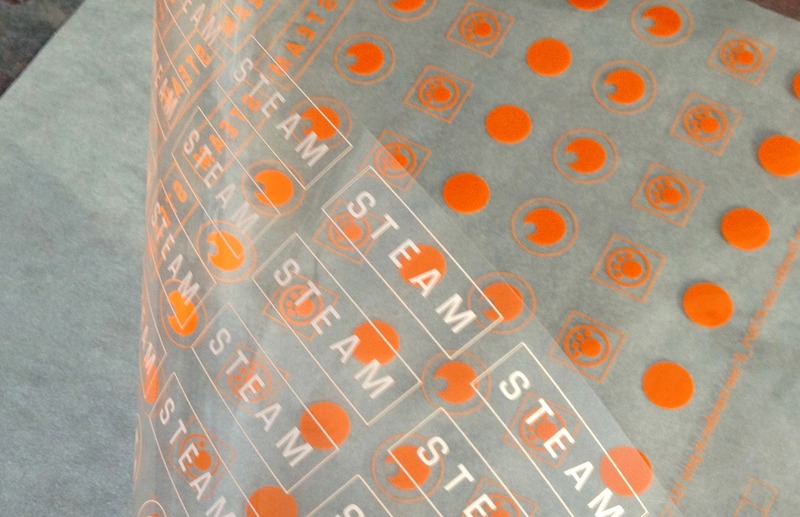 At Image Transfers, we produce our dry transfers on a translucent slick as opposed to the opaque Letraset sheet. This allows you to see your art clearly so you can line it up and apply it precisely where you want it to adhere. These advances in versatility and convenience are only the beginning. By the way, the reason you may have noticed the term “dry” transfers being used, is that the final product does not require any heat, water or solvents of any kind in order to adhere to its desired surface. It is simply rubbed down using a supplied burnisher. A custom dry transfer (sometimes aptly described as a rub­down) is your image and/or text printed on a translucent sheet. 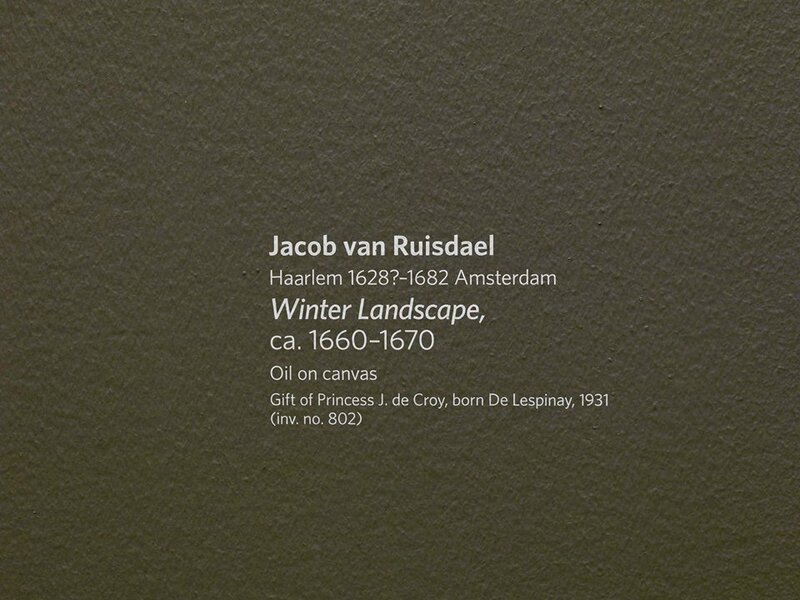 There is a layer of adhesive that, through the creation process, is restricted to the printed area. You may transfer the artwork from the sheet onto another surface using the burnisher, by lightly rubbing, careful not to skip any sections until each section has been removed from the slick and applied to the new surface. This may be any surface that is free of dust, grease or oil. 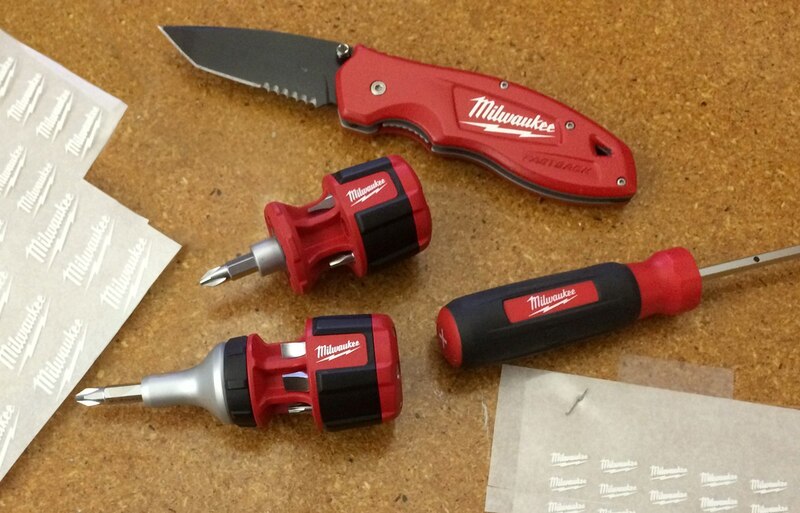 Please note that these are not slip­off labels or water decals. Once applied, the transferred image looks so sleek that it will appear as if it was printed directly onto the surface. Dry transfers can take your project to the next level. Applying transfers onto a prototype will give it a realistic and professional look. Ready for that presentation, that photoshoot, or whatever the context may be in which you will proudly display your project, you can do so confidently with the added touch of color and detail that transferred images provide. Rub down transfers can be the sorely needed final touch for your next project. We have taken this industry to the next level. At our studio in Garnerville, New York, we live and breathe custom dry transfers. We have been in business since 2008, creating a high­ quality product and building an excellent reputation, with great reviews from our valued clients. Our transfers are not mass­produced or manufactured with machines. 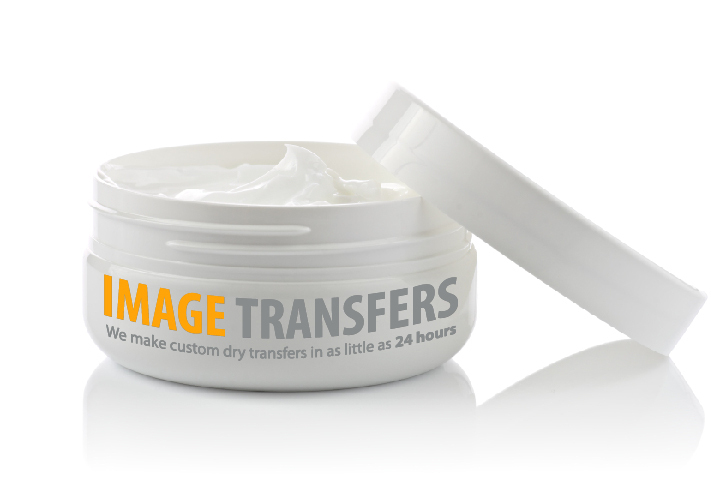 Image Transfers are custom dry rub-on transfer specialists. We make only one thing: custom rub down transfers for graphic designers, artists and model-makers. A dry transfer (or rubdown) is an image printed on a translucent sheet. The image has a coating of adhesive on its back. The image is transferred from the translucent sheet onto another surface by applying light pressure in a rubbing motion. The dry transfer can be applied to any surface that is free of dust, grease or oil. Dry transfers are referred to as DRY because they are applied dry, without the use of water or solvents. A dry transfer is not a slip-off label or a water decal, instead the transferred image appears as if it was printed directly onto the item. Our dry transfers are opaque because we back the colors with white, so our rubdowns can be applied to a surface of any color without changing the color of the rub-on transfer. We consider dry transfers a semi-permanent application. Our production artists can match all Pantone Matching System (PMS) colors including Metallic. Standard transfers are semi-gloss but we also offer matte and uncoated finishes. We deliver within as little as 24 hours. 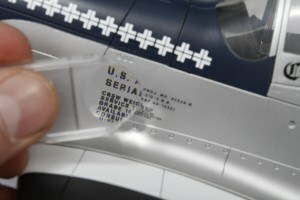 -- Specialties: Custom Rub Down Dry Transfers, Art Gallery Signage & Museum Labels, Custom Transfers for Product Prototypes, Comps & Mockups, Dry Transfers for Scale Models. Luann on Dry Transfer Decals vs. Waterslide Decals – Which Are Better? Tina Mooney on Dry Transfer Decals vs. Waterslide Decals – Which Are Better? We're constantly striving to improve our service. We'd love to get your feedback.